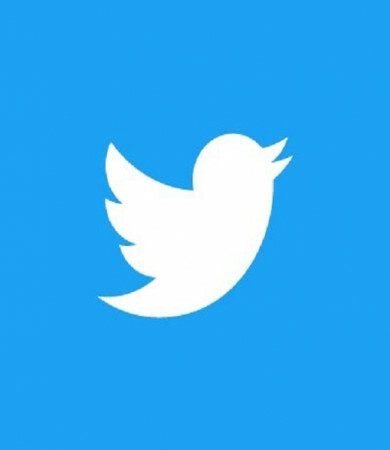 San Francisco, March 22: As tech companies reel under mounting pressure to prevent their platforms from data breach and fake news, Twitter's Chief Information Security Officer Michael Coates has decided to quit. In a tweet on Thursday, Coates who joined Twitter in 2015 announced his departure from the micro-blogging website. "Twitter has been an amazing ride, but as I mentioned internally a few weeks back, my time is coming to an end. I'm confident to leave the program with an amazing security team," Coates tweeted. According to The Verge, Coates' interim replacement is Joseph Camilleri, a senior manager for information security and risk. Coates' departure comes soon after reports surfaced that Facebook's Chief Information Security Officer Alex Stamos is planning to leave the company by August. Meanwhile, Michael Zalewski, Director of Information Security Engineering at Google, has also announced his departure from that company after 11 years.